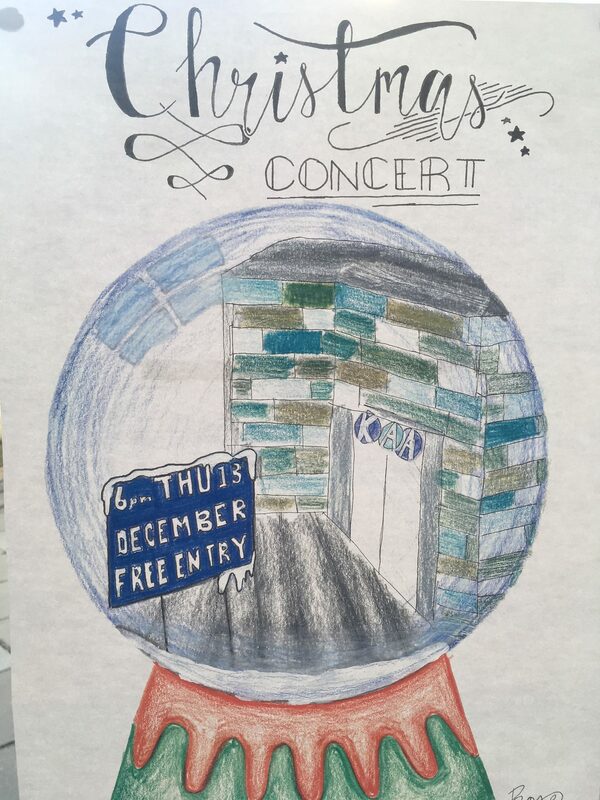 We are pleased to announce our Christmas Concert takes place on Thursday 13th December at 6pm. The concert is free of charge, no ticket required. The show will finish at 7pm. We look forward to celebrating with performing arts from music, drama and dance with our students and parents.